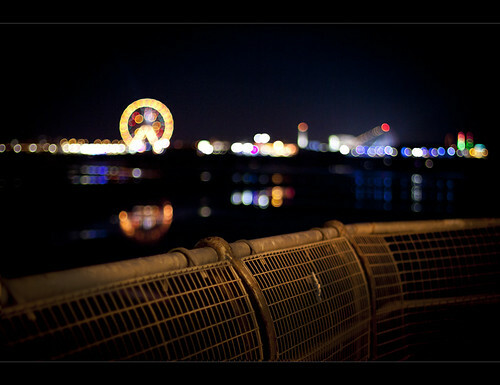 Blackpool piers a photo by Ianmoran1970 on Flickr. A very nice shot with some beautiful bokeh. The colors really stand out! Wow, I have to say this is a stunning shot:)!